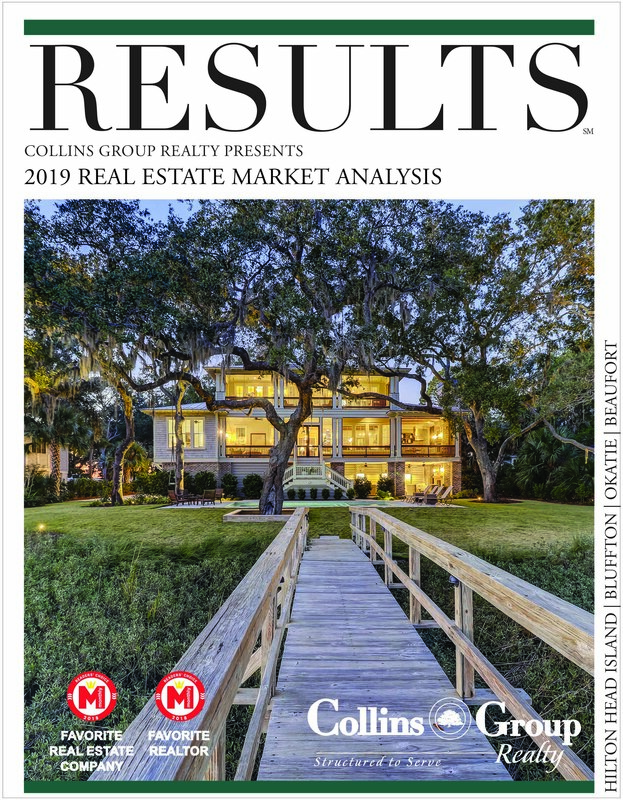 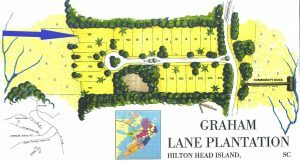 Don’t miss this prime opportunity to build a custom home on a truly special homesite along the Hilton Head waterfront! 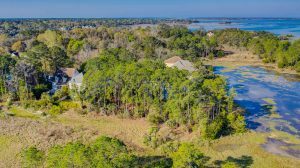 Enjoy splendid Lowcountry marsh views from a peaceful and private stretch of peninsula in Graham Lane Plantation. 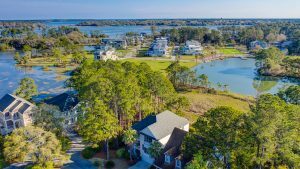 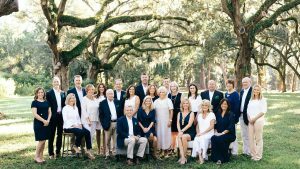 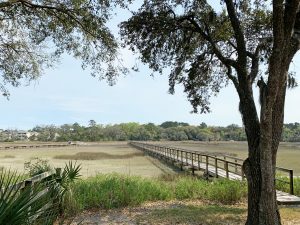 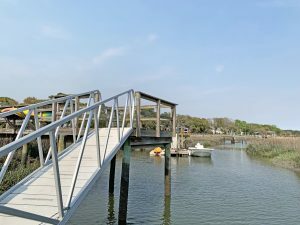 This hidden gem community is only a short drive to the many attractions of Hilton Head Island, including its beautiful beaches, leisure trails, and fabulous restaurants. 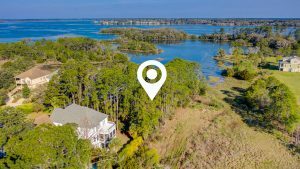 Come see all that 34 Graham Ln. 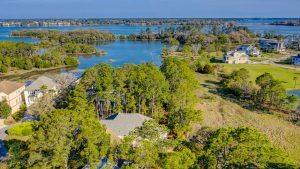 has to offer for your future dream home!